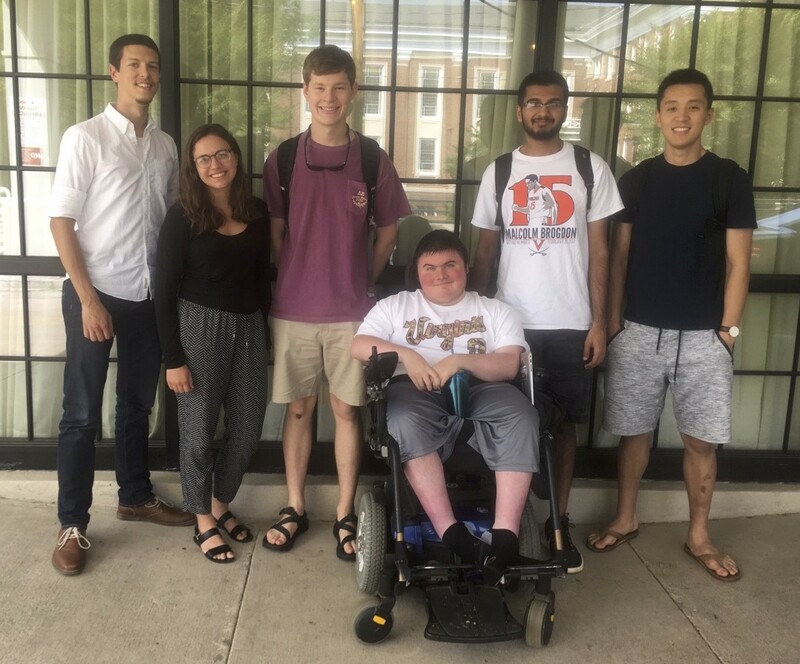 Throughout the 2016-17 University of Virginia academic year, seven students worked together to design and develop a computer data-base program to help Therapeutic Adventures (TA) manage several key aspects of operations. Aaron Bloomfield, Associate Professor – Department of Computer Science at UVA was the faculty member who provided supervision of the students who were assigned to work with TA. Students rotated leadership responsibilities for coordinating weekly meetings with TA Executive Director, Mark Andrews and TA Board Member, Ciara Campbell. They also worked with our TA – IT person to address how best to integrate the new database with our regular TA website. During the first semester, the CS students identified the objectives and parameters of the project. They then began with preliminary design addressing – key features and considerations for the three main categories of the database: (1) adaptive athletes, (2) volunteers, (3) donors. Each of the students who were part of the TA Therapy Team were very professional throughout the process of this service learning practicum. The UVA-CS students were dependable, conscientious, and creative as they worked with us to develop our Therapeutic Adventures database.